Ms. Sloan’s primary role includes focusing on operational and regulatory matters for our hospitals, physician groups and health systems. Having practiced as a health care regulatory attorney, her experience includes transactional, operational and regulatory work for a broad range of health care providers and companies including hospitals and health systems, long-term care providers and ambulatory surgical centers. She has assisted health care providers with federal and state regulatory and operational issues analyzing fraud and abuse, self-referral and related issues affecting health care companies. 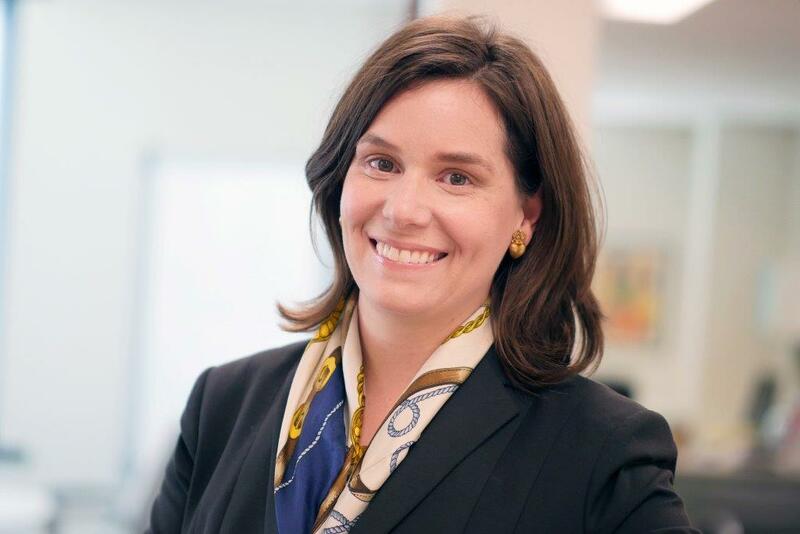 She has experience in conducting due diligence and analysis of joint ventures, mergers and acquisitions from a business and health care regulatory perspective and has represented healthcare providers in licensure and Medicare/Medicaid certification matters. Ms. Sloan graduated with honors from Middlebury College in Vermont with a B.A. in history of art and architecture and a minor in physics. She received her J.D. from Vanderbilt University Law School, and also attended the University of California, Hastings College of the Law. While at Vanderbilt, Ms. Sloan was a member of the Law & Business Society and completed the Law and Business Program.